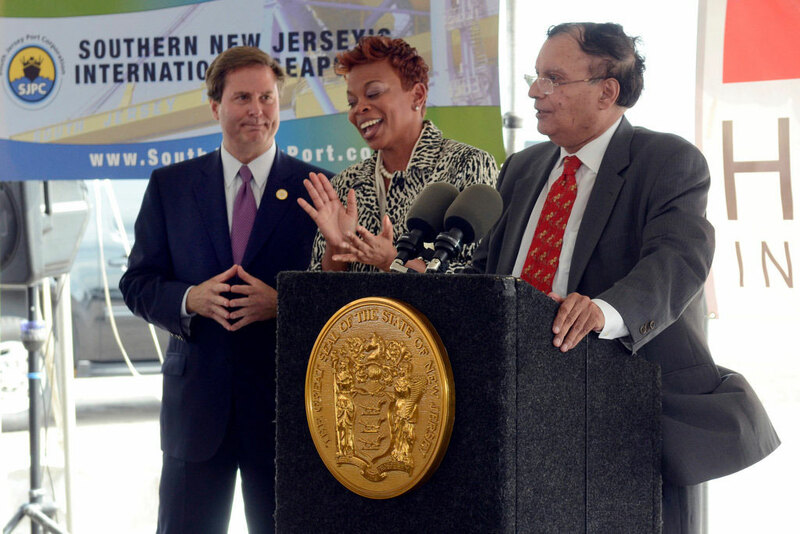 At a special meeting held on Thursday, July 10, 2014, the SJPC Board of Directors approved the Holtec Project Development Agreement to foster the creation of the Holtec Technology Center at the Broadway Terminal in Camden. The project, representing the largest private investment in Camden history, will redevelop 50 acres within the terminal and transform the area into a state-of-the-art energy research, testing, training and manu facturing center. In a second action, the Board approved an agreement with Holt Logistics, to replace a portion of their existing Broadway Terminal leasehold needed for the Holtec project and an opportunity to be the terminal operator at the SJPC’s new Paulsboro Marine Terminal scheduled to open in 2016. The SJPC began developing the new terminal seven years ago and the final major construction component, the wharf construction, will contracted out later this month. 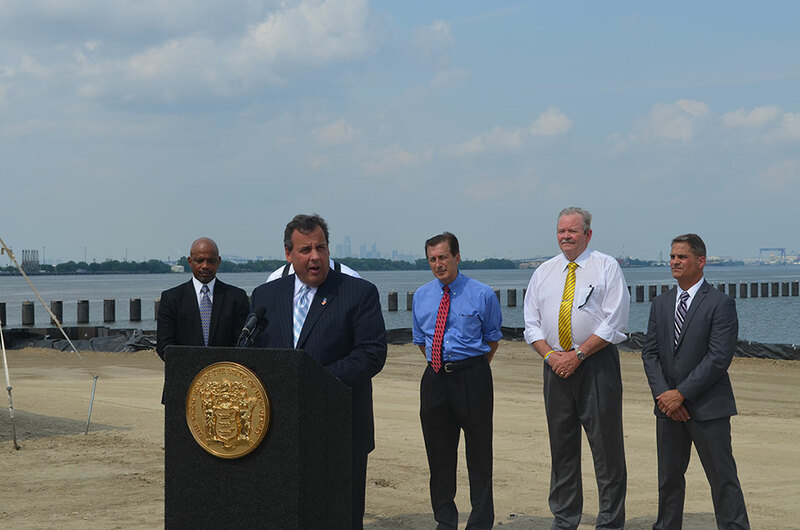 Both agreements were announced by Governor Christie at two events hosted by SJPC on Monday, July 14, 2014.